The Five is a spirited afternoon talk show that features five people beginning at five o'clock Eastern time on Fox News Channel. Conservative in substance, the show is an effective blend of analysis, discussion and humor all brought to play on the issues of the day. It could be seen as a conservative answer to The View, ABC's chat show that airs weekdays at 11 AM Eastern time. To call the show lively is an understatement. The format is four conservatives, usually Dana Perino, Greg Gutfeld, Eric Bolling, Andrea Tanteros and Kimberly Guilfoyle. On the left is Bob Beckel, sometimes relieved by Juan Williams. The Five replaced Glenn Beck at the five o'clock spot in July 2011. It became popular quickly and its ratings soared. Originally slated as a summer replacement for Beck, the show became permanent in October of 2011, three months after its debut. The show consists of six blocks, each one 'hosted" by one of the panelists. These blocks are a regular part of the format. The final block, known as "One More Thing," is a quick wrap up of various topics in short bursts from each panelist. Bob Beckel, the resident liberal. Born in New York City in 1948, Beckel worked for the US State Department and was the youngest Assistant Secretary of State in the Carter administration. He managed Walter Mondale's presidential campaign in 1984. Bob's credited with the famous line from a Wendy's commercial "Where's the beef," which he applied to Mondale's primary opponent Gary Hart. Bob Beckel is a recovering alcoholic and drug user, and he makes reference to that fact regularly in sometimes inspirational ways. In the Christmas 2012 season Bob was featured on The Five showing off his incredible Christmas Light collection on his home in Maryland. Beckel is a heavy, avuncular and funny guy. Eric Bolling. Born in 1963, Eric Bolling is a conservative commentator, often on financial topics. An accomplished baseball player at Rollins College in Florida, he was drafted by the Pittsburgh Pirates in 1984, but his baseball career cut short by a shoulder injury. For part of his business career he was a commodities trader. Before moving to Fox, Bolling helped develop the show Fast Money for CNBC. In 2007, after moving to Fox, Bolling hosted the five PM show Happy Hour. Although he is often toe to toe with liberal co-host Bob Beckel, the two are friends, owing partially no doubt to Bolling having saved Beckle's life with a Heimlich maneuver in a restaurant. Kimberly Guilfoyle was born in 1969. She graduated from the University of California, Davis. While in school she was a model for Macy's and Victoria's Secret. After graduating from the University of San Francisco Law School she spent many years as a prosecutor in San Francisco and Los Angeles. Kimberly was the prosecutor in the internationally famous dog mauling murder trial of People v. Noel and Knoller. She was married to Gavin Newsome former mayor of San Francisco. Besides co-hosting The Five, Kimberly appears regularly on various Fox shows. Greg Gutfeld. 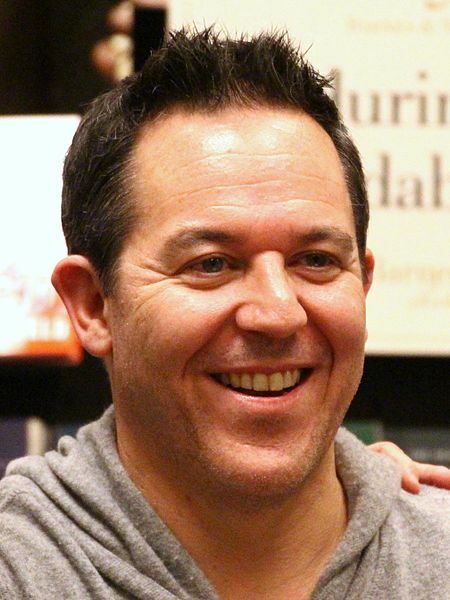 Born in 1964, Gutfeld has had a long career in publishing after graduating from the University of California at Berkley. He is famously quoted: "I became a conservative by being around liberals and I became a libertarian by being around conservatives. You realize that there’s something distinctly in common between the two groups, the left and the right; the worst part of each of them is the moralizing." His publishing credits include work at Prevention Magazine, Men's Health, Maxim (which he headed up), and the Huffington Post. In addition to his co-hosting role on The Five, Greg is the host of the insomniac's favorite show Redeye, which airs at three AM. Greg is the designated comedian of The Five. 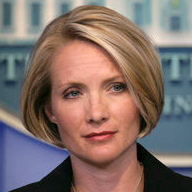 Dana Perino, born in 1972, is best known as President George W. Bush's Press Secretary from 2007 to 2009. In 2001 she was a spokesperson for the Department of Justice. She's a graduate of Colorado State University where she majored in mass communications and minored in political science. On The Five, despite her talented co-hosts, she seems to carry a special authority, perhaps because of her time as White House Press Secretary. In 1997 she married British businessman Peter McMahon. She appeared on Jeopardy in 2012 opposite basketball legend Kareem Abdul- Jabbar and David Faber of CNBC. Dana brings a charming calmness to the show. Andrea Tanteros. Born in 1978, Andrea Tanteros also appears regularly on the Fox Business Channel and has a weekly column in the New York Daily News and Newsmax Magazine. She graduated from Lehigh University in 2001 where she majored in journalism and French. She has worked as Press Secretary to the Republican Leadership in the US House of Representatives. She also worked at CNN and for former Reagan pollster Richard Wirthlin, as well as Deputy Press Secretary to then Congressman Pat Toomey who is now a senator. She now co-hosts a National Radio Talk Show with Conservative Author Jason Matera on Talk Radio Network in the 9am to noontime slot that was previously held by Laura Ingraham. Juan Williams. 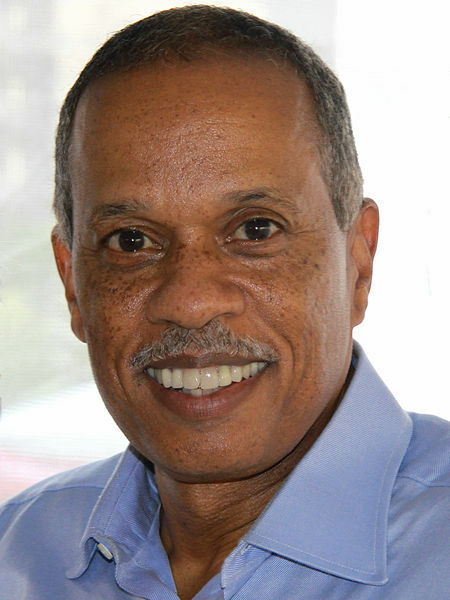 Born in 1954, Juan Williams has had a long and distinguished career in journalism and political commentary. He writes for The Washington Post, The New York Times and The Wall Street Journal. He is a graduate of haverford College. His books include Eyes on the Prize: America's Civil Rights Years, 1954-1965 (1988), Thurgood Marshall: American Revolutionary (2000), and Enough (2006), a book that criticizes black leaders in America. Juan has also won an Emmy Award. Juan is the stand in for Bob Beckel, The Five's resident liberal. 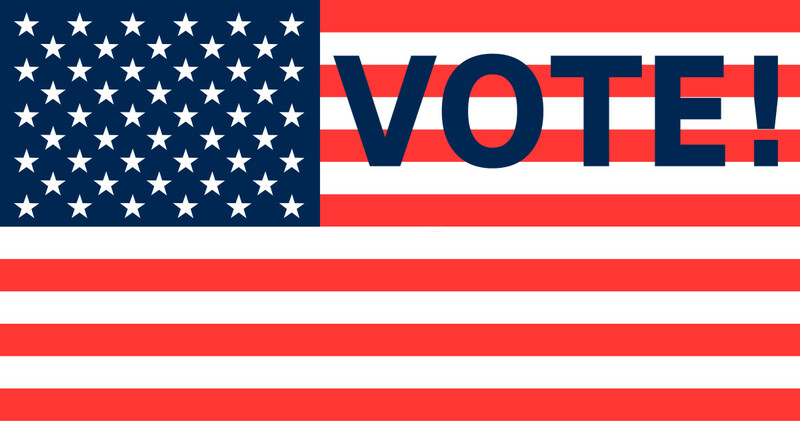 · Dana's Dos and Don'ts: Political advice for a newsmaker. 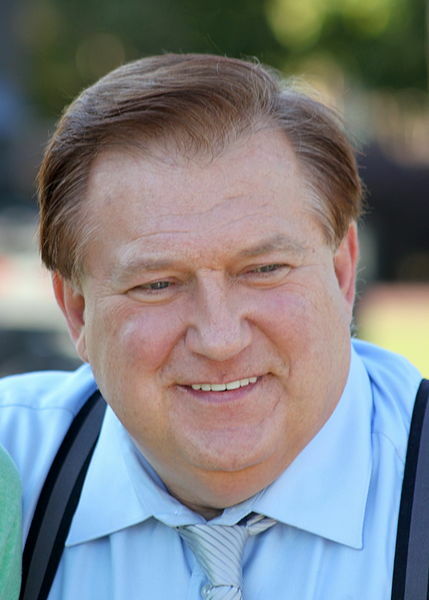 · Bob's Predictions: Bob Beckel opines and predicts, usually about a topic covered that day on the show. · Greg's Tortured Metaphor: Greg uses a metaphor, sometimes strained, to explain a news happening. · Greg's Monologue: Greg rants, as he does on Redeye. · Political Lightning Round: A round table of short bursts by the co-hosts on timely topics. 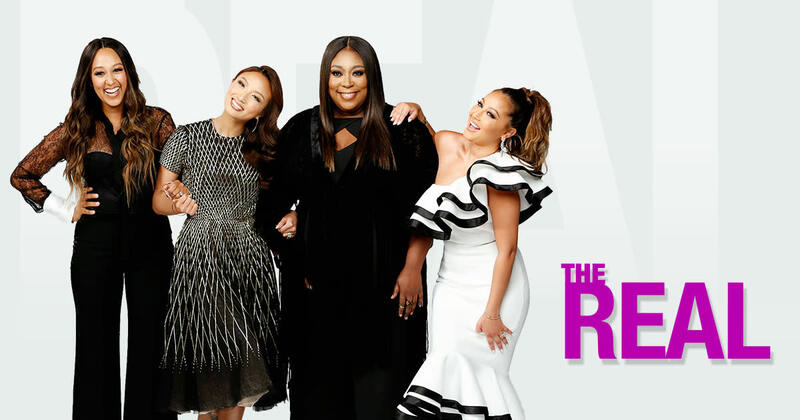 · One More Thing: Each of the co-hosts give their final thoughts at the end of the show. Greg's Word Ban: Gutfeld "bans" a word or phrase that has gotten on his nerves and that he believes is overused. 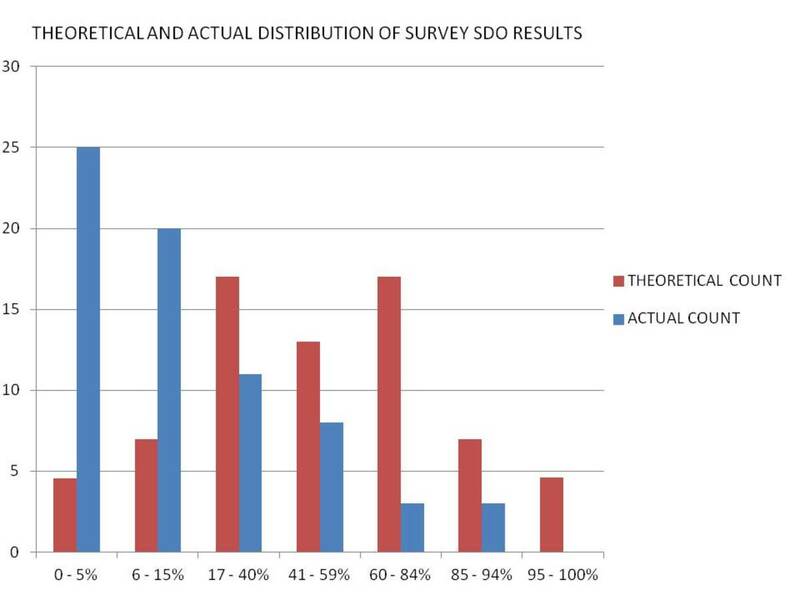 Examples include "under the bus" and "outlier." The Secret World of Dana Perino: Gutfeld reveals some unknown trivia about Dana. The Five is political fun, perhaps even more so if you're a conservative. But it is a lot more than four conservatives picking on a liberal. It is serious commentary delivered by a bunch of people who apparently like each other. I don't get to watch often, but I do enjoy the five. I also like the fact that nobody on the five tows the party line. For example, more than once I have seen Bob Beckle criticize President Obama, and Eric Bowling was a huge critic of TARP under former Pres. Bush. Something we can all learn from. Thanks Cynthia. 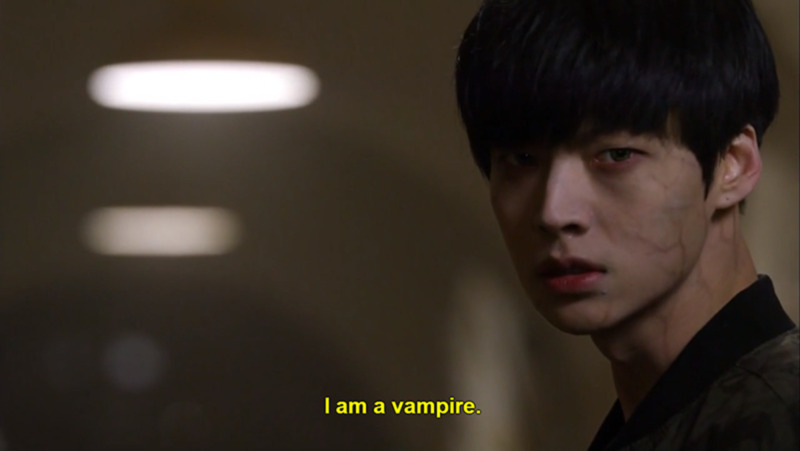 Yes, the producers put a lot of effort into picking compatible people. I don't make a point to tune in but if I have nothing else to do I'll look at the show. It does glue one to it despite themselves. The show has that kind of pull. I particularly like the fact that they all like each other and considering most people get heated during a political exchange, the show sets for example that libs and conservs can get along and even like each other - sometimes. Thanks for the background info. and this informative hub. Thanks for stopping by Bill. The Five is one of the reasons to own a TV. No wonder you're such a prolific writer - no tube to slow you down. I was surprised to see the strong ratings for the 5. I didn't know that many people still watched the News. Especially a show that is more entertainment based than news based. I don't have a tv so I can't watch this, but thanks for the review. Have a great weekend!